Dahn America360 Storage DST –Investors may have claims. Are you concerned about your investment in Dahn America360 Storage DST? If so, the securities attorneys at The White Law Group may be able to help you by filing a FINRA Arbitration claim against the brokerage firm that sold you the investment. 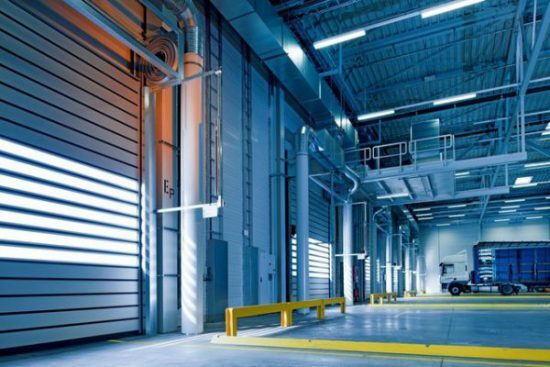 Dahn America360 Storage DST operates in the commercial real estate sector. The company was reportedly founded in 2014 and is based in Irvine, California, according to Bloomberg. According to SEC filings, Dahn America360 Storage DST filed a Form D to raise capital from investors in 2015. The offering type was equity. Delaware Statutory Trusts, or DSTs, are an alternative for 1031 exchange investors seeking replacement properties, allegedly offering the potential for monthly income and diversification without any on-going landlord duties. DSTs are not appropriate for all investors, as they come with a few disadvantages, compared to owning a property outright. 1031 DSTs cannot raise new capital, leaving investors holding the bag if expensive repairs are needed. The investors also have no control over the property, or the ability to make decisions about the property. While the sponsor may welcome feedback from the investor, they don’t allow any actions to be taken by said investor. Additionally, 1031 DSTs are illiquid, and it can often be difficult to find a buyer when the investor is ready to sell. The White Law Group is investigating the liability that FINRA registered brokerage firms may have for improperly recommending high-risk private placements, like Dahn America360 Storage DST to investors. Fortunately, FINRA does provide for an arbitration forum for investors to resolve disputes if a broker or brokerage firm makes an unsuitable investment recommendation or fails to adequately disclose the risks associated with an investment. It is possible that they could be found liable for investment losses in a FINRA arbitration claim. If you have concerns about your investment in Dahn America360 Storage DST and would like to speak with a securities attorney about your options, please call The White Law Group at 888-637-5510 for a free consultation.